Ohhhh my!!!! Where has the time gone? My days are long, my nights are too short, and my weekends do not seem to exist. I have thoroughly neglected my strands to the max but they are still hanging on lol. Where do they find the strength? It was definitely not from my tender love and care. 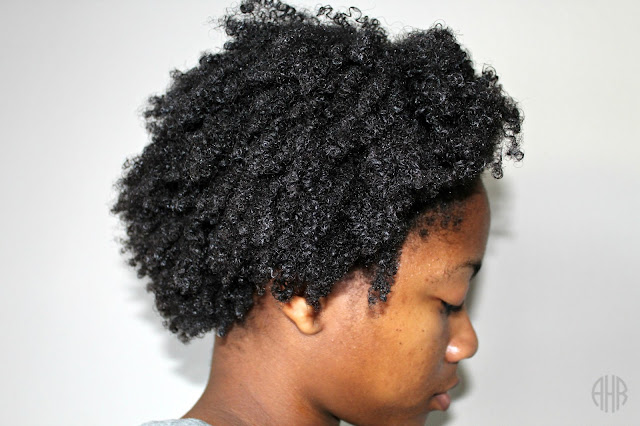 I try to keep it moisturized by spritzing it with water at night and two strand twisting it. However, some nights, most nights, I end up plopping down in the bed to watch the NBA basketball games with my husband and that is often where my strands find their resting place. Another culprit is the fact that after I finish working late nights or driving home from night classes at 10 pm, that I simply lack the motivation to even touch anything hair related. If you are interested in where I have been click HERE. This has been my go to style everyday. This matted puff has been ripping out my edges. I must stop lol. 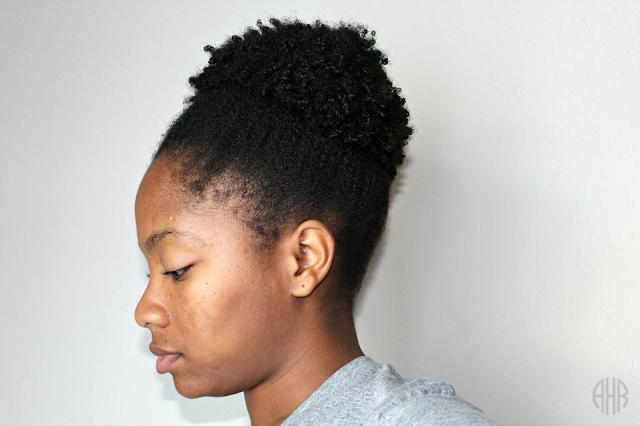 To whip this hair back into shape for wash day, I sprayed water to small sections of my hair and finger separated my strands (finger detangling video coming soon). 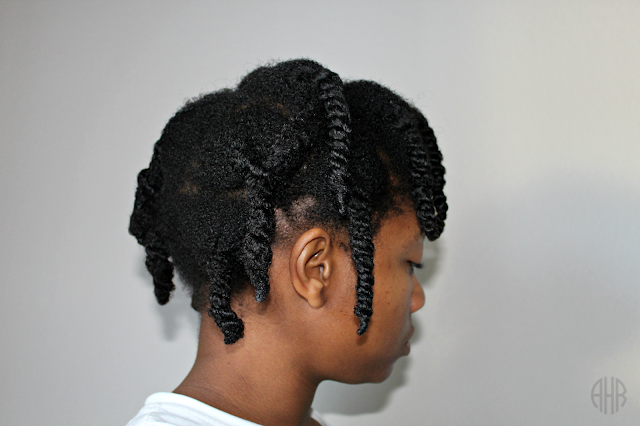 After I thoroughly separated each section, I loosely two strand twisted my hair in chunky sections. Even though my hair gets 87% detangled this way, it is far better to keep my hair detangled throughout the week because this process is time consuming. 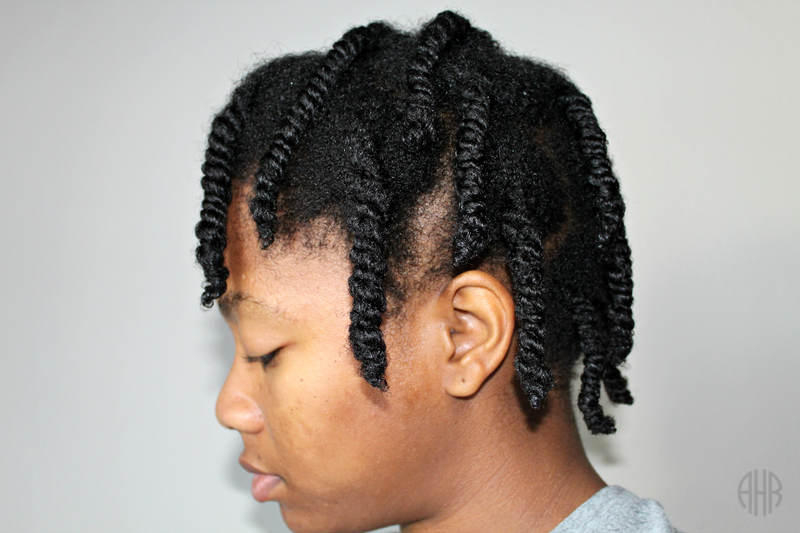 Not to mention, single strand knots are serious y'all. I mean they will take you out of the hair game where the scissors are not in your favor. After finger separating my hair, I condition washed my hair with Herbal Essences Naked Cleansing Conditioner. To cleanse, I massaged my scalp with the conditioner and lifted impurities by exfoliating my scalp with my tangle teezer. 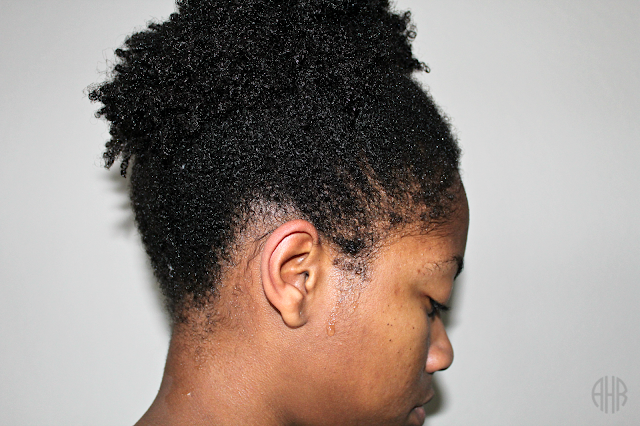 Check out my wash day video here. Next, I deep conditioned with It's A 10 miracle hair mask. Here is what it looked like on my strands. 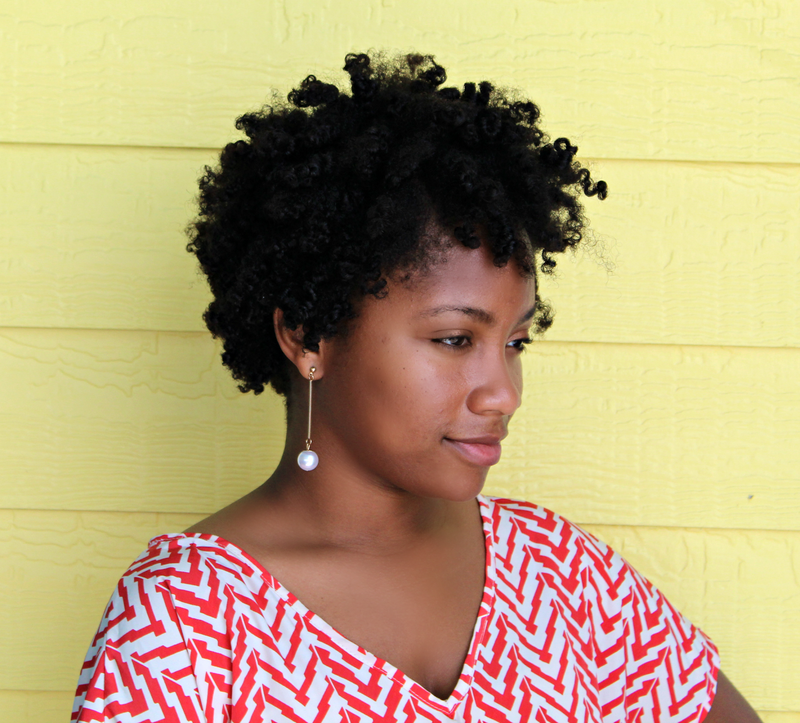 Next, I pulled my hair up in a loose puff to prepare for deep conditioning. This helps my strands receive heat by being pulled to top of my head. My Gold N Hot Conditioning Cap gets hottest toward the crown and I want all of my strands to get the deep treatment. Finally I rinsed out my deep conditioner while my hair was still in a puff. Next, I applied argan oil to my wet strands and single two strand twisted my hair. I rarely single two strand my hair but this was a quick style that did not require as much time as my flat twist outs. Stay tuned for Monday's post if you want to see how my hair style turned out. Hair of the Day post will be this Monday 12.05.16. See you then.